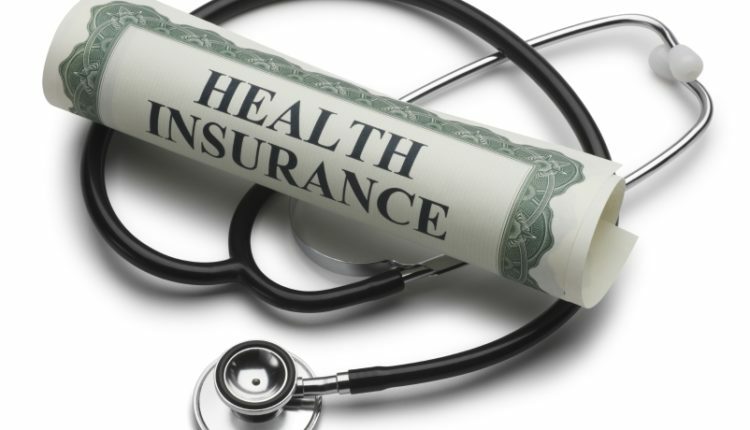 Health insurance is a type of insurance coverage that pays for medical and surgical expenses incurred by the insured. Health insurance can reimburse the insured for expenses incurred from illness or injury, or pay the care provider directly. It is often included in employer benefit packages as a means of enticing quality employees. 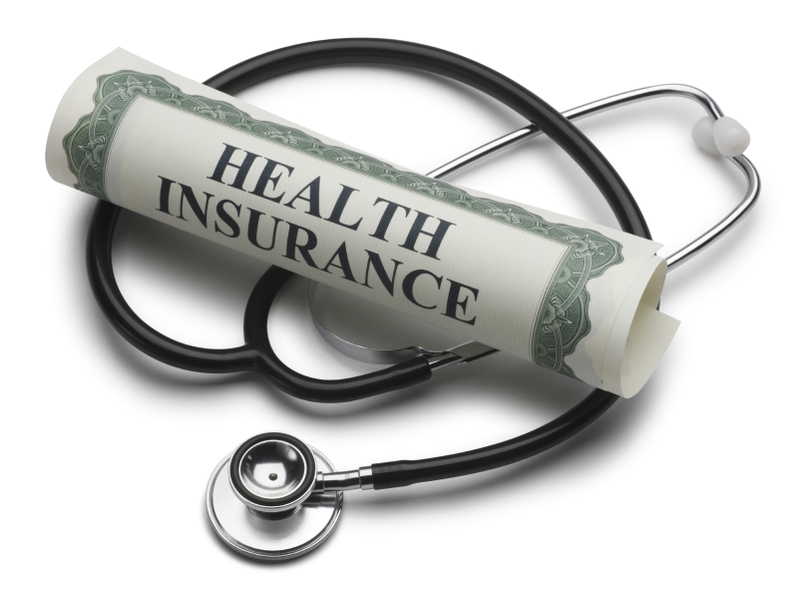 When looking for health insurance, there are many options for you to choose from. Depending on what you need, it’s possible to find a very specialized health insurance plan specially tailored towards your requirements. Also known as temporary health insurance, this is the perfect solution if you’re looking for a way to bridge the gap until the point of finding something suitable for the long-term. Is your sight giving you problems? This health care plan was designed to cover vision care expenses, contact lenses, prescription glasses and such. Suitable for all ages. Plus, there are no waiting periods whatsoever. In case of the unfortunate event of you passing away, would your family be able to go through it financially? This type of insurance will financially support your loved ones in case of your untimely death. Just think about how an accident can quickly change the course of your life. While you’re recovering, you’re unable to go to work, which makes it hard to pay your bills. Additionally, you probably won’t be able to go to work, making an already challenging situation even worse. The answer? Accident insurance! This is one of the best Medicare options for students; not only are they more affordable than the alternatives, they’re also better in terms of benefits. With many dental insurances to choose from, this help makes dental care much more affordable and hassle-free. Also includes preventative care. Unexpected medical bills are sometimes more than an ordinary man’s budget can cover. This will help you pay for blood tests, medication, unexpected surgery, and so on. In case of being diagnosed with a serious illness, you’ll receive a lump-sum payment. Conditions like cancer, heart attack, major organ transplant, etc., all fall within what this type of insurance covers, and with its help, you will be able to get back on your feet (at least financially). The magic of adventure traveling brings can quickly be disrupted by an unforeseen medical emergency. Essentially, the health care can end up costing you more than the trip itself, and this is what global travel insurance was designed to prevent. You want to ensure that your kids grow up and develop into healthy adults, which is why regular checkups are in order. If they’re not insured, however, this could get really expensive rather quickly. Apart from regular checkups, this type of insurance covers shots, dental care, hospital care, prescriptions, etc. Depending on what you want it to include, this type of insurance can even cost you nothing (in no case will it cost more than 5% of your annual income). As you can see, this is just a general overview of what healthcare options are available and each of them should be researched in-depth prior to making any decisions. But even so, now you know that there’s more than just regular health insurance and you might find something that’s even better and more laser-targeted for what you’re looking for.